Are you at crosswords, have you experienced a loss, do you need time away from family or work, are you a professional women or busy mom always taking care of others? Join us for same “ME” time! We are offering quiet, safe, nurturing retreat in San Miguel de Allende. San Miguel is a Heaven for painters, writers and photographers! We’ll start the day with meditation and continue with creative writing, collage, painting, and creativity enhancing exercise. You’ll have the afternoons to explore, enjoy, or get a massage or read a book! Emerge a more self-loving, clear, centered individual. We offer Single room occupancy with private bathroom. Max. 4. 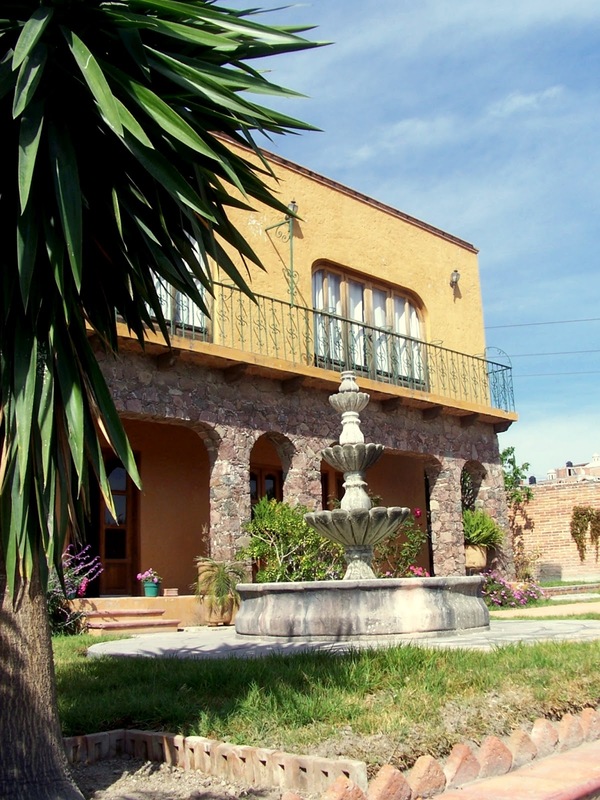 The retreat is located in a truly Mexican neighborhood 20-30 min walk to the main plaza..